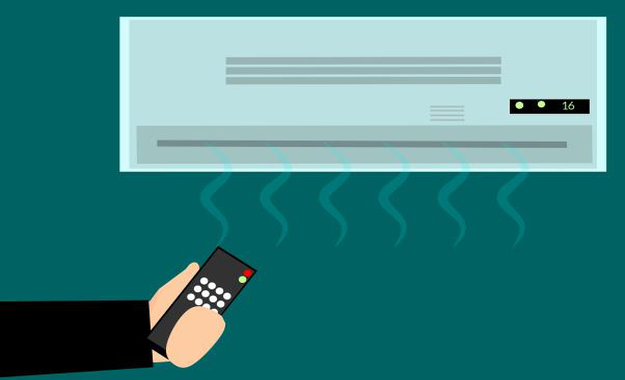 Once you install the air conditioning systems in your home or office, it is not enough. You need to do a lot more when you have a good number of units installed in your facility. Only when you take good care of the systems, they will work more efficiently. You may need to choose the best company that provides AC repair in Houston TX. Many people do not do this thing and as a result, suffer when a critical situation arises. It is imperative or essential for you to find the best AC repair company in Houston to work with you. Do not pick in a company just because they are charging you less on their services. You should do some serious research to find the best company in the town. Many people are not sure of things that they need to consider when selecting a company. Here is a list of some critical or vital things that you need to consider and check before using a company to service or repair the units. Well Reputed Companies: It is always good to look out for companies that have a fantastic name in the industry. Never pick a company that is not up to the mark. You can learn about a company’s reputation by checking with your contacts and by doing research online. Nowadays everything is available online. Reviews and ratings that customers leave for a company is one thing that you need to plan on reading to understand how well the company is and if their services are up to the mark. Learn About Them: Once you are satisfied with the reputation of the company, take time to learn about their history and the number of years they have experience in this field. It is also good to check with the company to see how qualified the staff they are going to deploy are and if they have the expertise to handle any situation. Only if you are satisfied with this information, take things further. If you use a company that does not have enough experience, they are going to struggle a lot. They will not know how to handle a simple situation. Services They Offer: It is essential for you to check about the services that a company is offering. Some companies provide an array of services like supplying the systems, installing them and also provide regular maintenance and service. They also offer emergency repair services. You should pick a company that has expertise in all these fields. Now, this way, you do not have to look out or use any other company when you are in need. Read Their Contract: It is essential for you to read and understand the clauses that they have in the contract document. Make modifications or changes to the agreement to fit your requirement before proceeding. Some companies are unwilling to change their terms. Speak with them to know why they are reluctant and see if they can do the necessary changes. In the worst case scenario, change the company if things do not work even after speaking with them. These are the things you need or should check when searching for a company that provides AC repair in Houston TX.